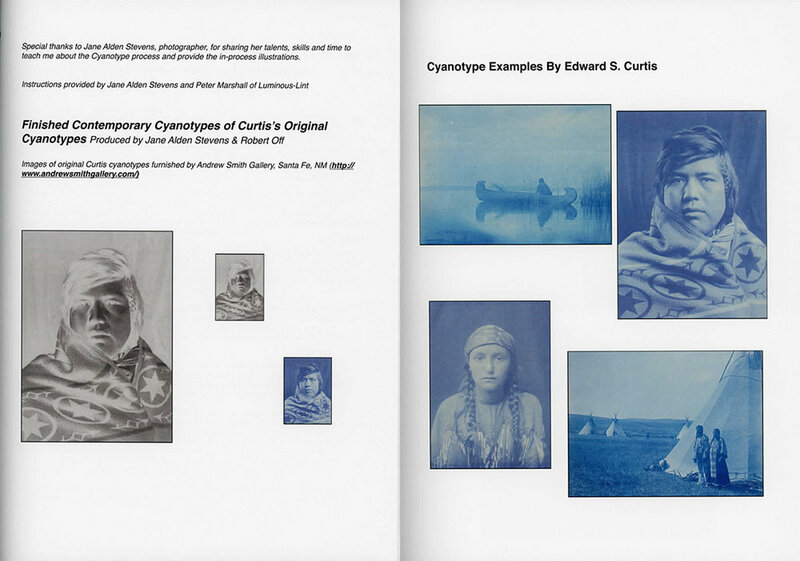 Hardcover and softcover, 128 pages, 40 tritone plates, 9 x 11.75"
This book illustrates the collaborative process employed in the creation of a miniature roombox reproduction of the tent that Edward S. Curtis used when making cyanotype proof prints in the field in the late-19th and early-20th centuries. The second edition of this title stresses the how and why of photographic education. It has been fully updated to include the online/hybrid classroom environment, collaborative learning, rubrics, and using digital technology, plus techniques for inspiring conversations and critiques.